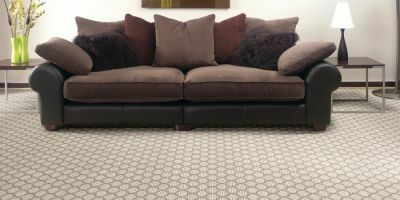 Carpets With A Twist is a family run business offering a huge selection of Carpet, Hardwood, Laminate, Vinyl Tile, and Ceramic Tile, Area Rugs and Specialty Flooring with ties to the community for over 30 years. 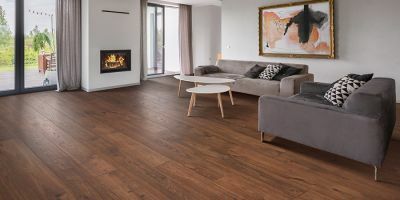 Smart shoppers can visit our Designer showroom offering the highest quality flooring at the best prices and great customer service. 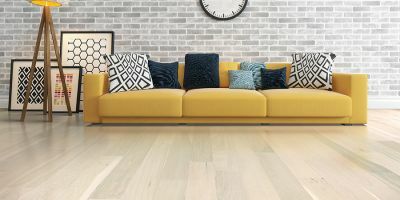 Based in Middletown NJ, we service throughout the Garden and Empire states, from the village of Avalon on the Atlantic shore to Lake Sorona upstate we are more than Just Carpets we’re your carpet one stop flooring Depot. Whether you are in Red Bank, Middletown, Rumson, Lincroft, Fair Haven, Keyport, Marlboro, Manalapan, Holmdel, or Colts Neck, Carpets With A Twist is your one stop shopping mecca. 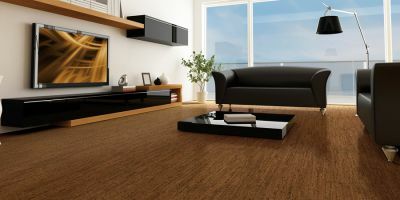 The Red Bank area trusts Carpets with a Twist for all of their flooring needs. 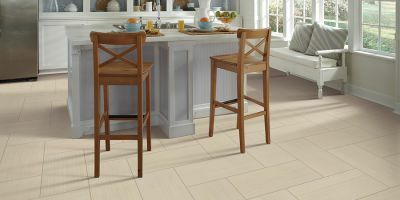 Our professional flooring installers are ready to help you with your project.